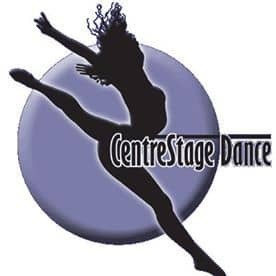 Here at CentreStage Dance we are passionately committed to all of our dancers. We want every student to feel valued and challenged. Our qualified and inspiring instructors create a welcoming and enjoyable environment, fostering self-confidence through positive reinforcement. Our mission is to encourage and guide each individual student, regardless of skill level, to reach their full potential. Our goal is to create well-rounded dancers, developing their technical, physical and performance skills in an inviting atmosphere. CentreStage Dance has become a place in this community where your children can not only come and share our love of dance, but also be a part of a caring, loving family.